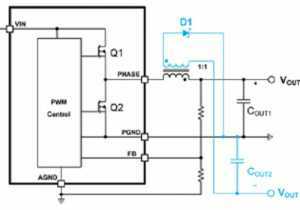 One of the most popular switching regulator topologies is the buck or step-down converter. The buck regulator IC typically employs a built-in controller and integrated FETs. Power supply engineers use them for step-down conversion. Nevertheless, they can also be used to create many other designs to meet various application needs, such as inverting power supplies, bipolar power supplies, and isolated power supplies with single or multiple isolated voltage rails. 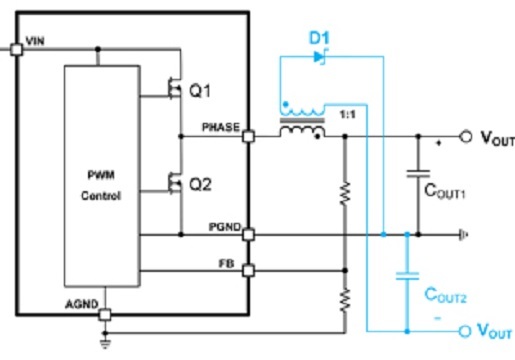 This white paper introduces a variety of buck regulator designs, explains their operational principles, and discusses the practical considerations to implement these designs.